Logic functions are a longtime ally in the modular toolbox. In the typical Klavis’ approach, we had to bring something extra to the party. First, we made the selection of the logic function controllable by a voltage; this way creative dynamics can be put in place. 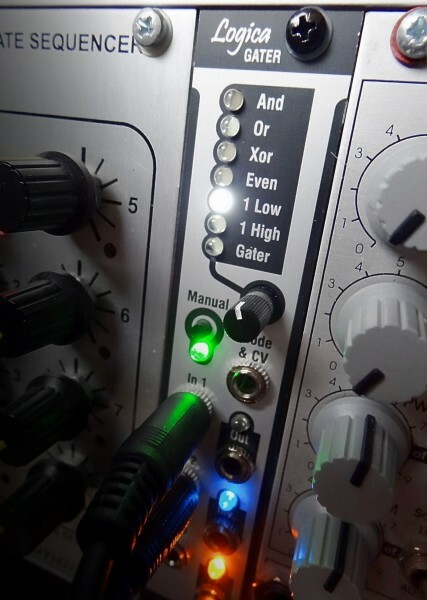 Secondly, we have our unique Gater function which combines gates in a way no traditional logic function does: it creates as many individual gate triggers on the output jack as are arriving on the various inputs.